Tasha Cantrell lives in Durant, OK and has been covering for six months now. She has been married for 12 ½ years, has 2 children (ages 5 and 8) and her husband pastors a church out of their garage. 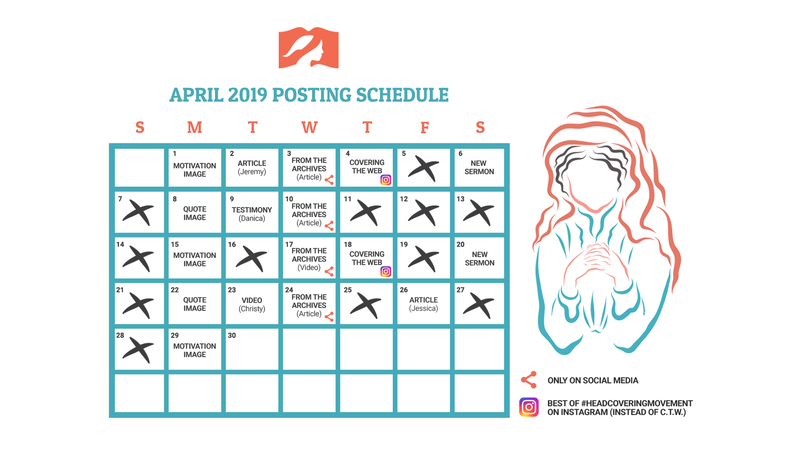 If you’d like to know more about Tasha she shared her covering testimony with us earlier this year. You can also follow her on Pinterest. 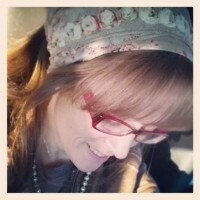 I absolutely love my head coverings and undeniably adore what they represent. I have several … ok, maybe I have more than several. 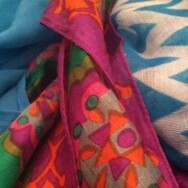 I have lots of different styles and colors, different patterns and textures! But what does this mean? It means that I have head coverings all over my closet, laying here and laying there! I just had to get some organization in my closet. I wanted to be able to find a certain color when I needed it and not have to dig around for half an hour just to settle for something similar. So I set out on a mission and this is what I came up with. These are pant hangers that hold 4 pair of pants…so in turn, they hold at least 8 head coverings each. I simply hung them flat against the wall on a nail and there you go, beautiful! Then on to my actual scarves and/or head coverings. 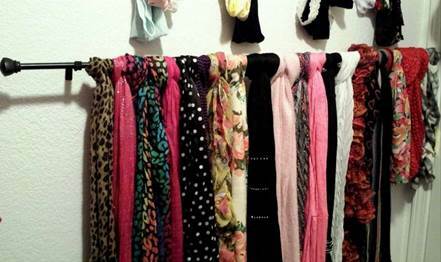 I simply hung a curtain rod in my closet and looped each scarf around it as they are displayed in department stores. 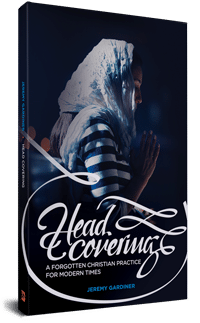 This has helped tremendously in the organization of my head coverings. 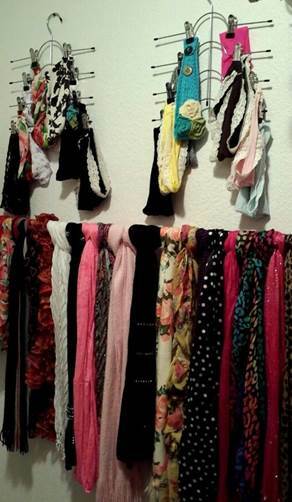 Do you have any tricks or great ideas that you have come up with to organize your head coverings and head scarves? If so, please feel free to upload a picture in the comment section for all to see! I just realized that I am already following you! How great is that!? !